DSC_2710.JPG, originally uploaded by hep. this snow leopard posed for me for like 20mins. he reminds me of yuriy. i was totally unaware snow leopards had such fluffy tails! and were so fluffy to begin with! 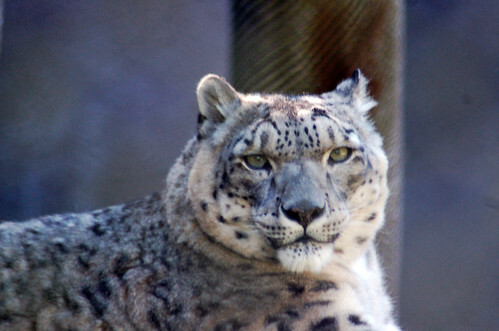 i thought they were more sleek like cheetahs, but i mean, SNOW leopard, that should imply some insulation right? jeje!